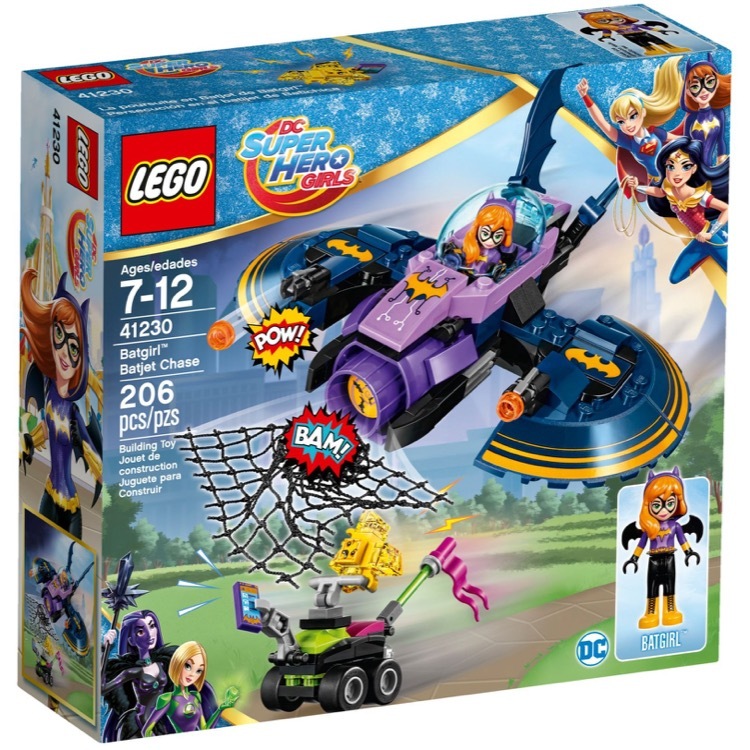 This is a BRAND NEW set of LEGO® Super Hero Girls™: DC Comics 41230 Batgirl Batjet Chase from 2017. This set is still factory sealed and the box is in very good condition with minor shelf wear. 206 pieces and 1 minifigure©. 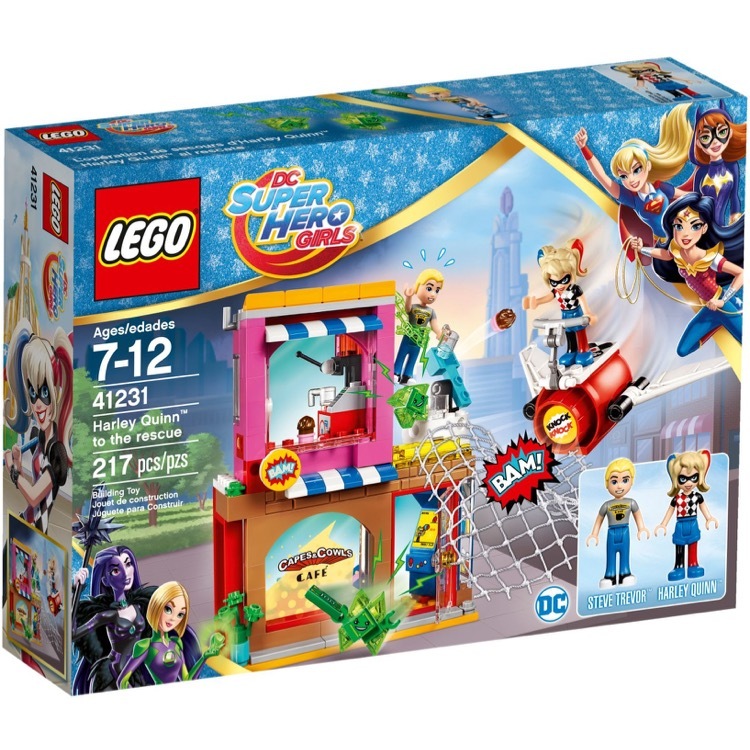 This is a BRAND NEW set of LEGO® Super Hero Girls™: DC Comics 41231 Harley Quinn to the Rescue from 2017. This set is still factory sealed and the box is in very good condition with minor shelf wear. 217 pieces and 2 minifigures©. 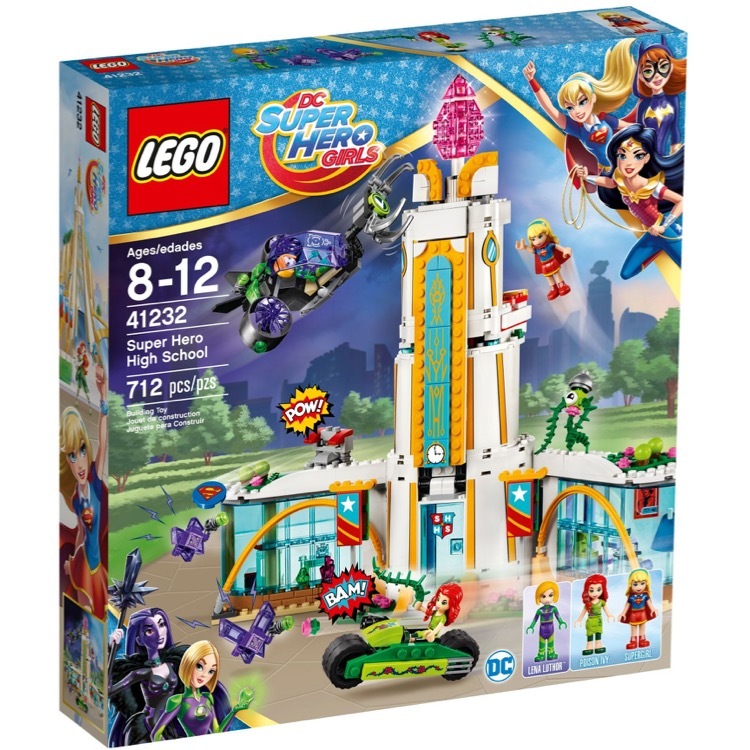 This is a BRAND NEW set of LEGO® Super Hero Girls™: DC Comics 41232 Super Hero High School from 2017. This set is still factory sealed and the box is in very good condition with minor shelf wear. 712 pieces and 3 minifigures©. 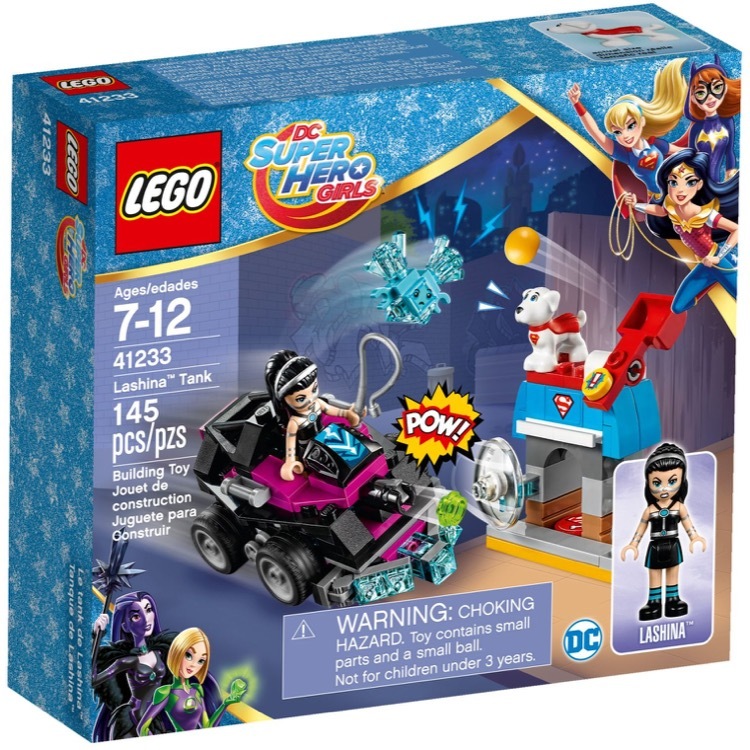 This is a BRAND NEW set of LEGO® Super Hero Girls™: DC Comics 41233 Lashina Tank from 2017. This set is still factory sealed and the box is in very good condition with minor shelf wear. 145 pieces and 1 minifigure©. 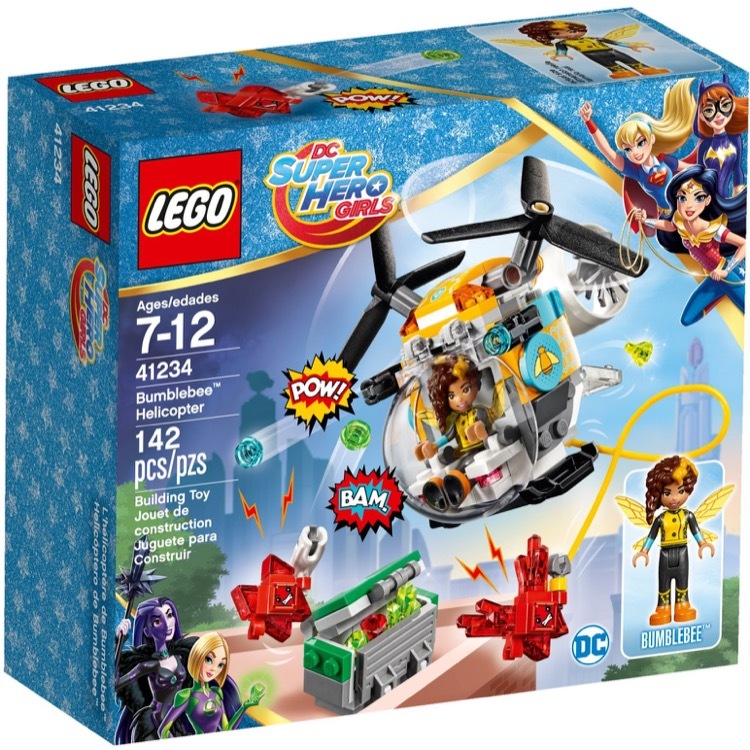 This is a BRAND NEW set of LEGO® Super Hero Girls™: DC Comics 41234 Bumblebee Helicopter from 2017. This set is still factory sealed and the box is in very good condition with minor shelf wear. 142 pieces and 1 minifigure©. 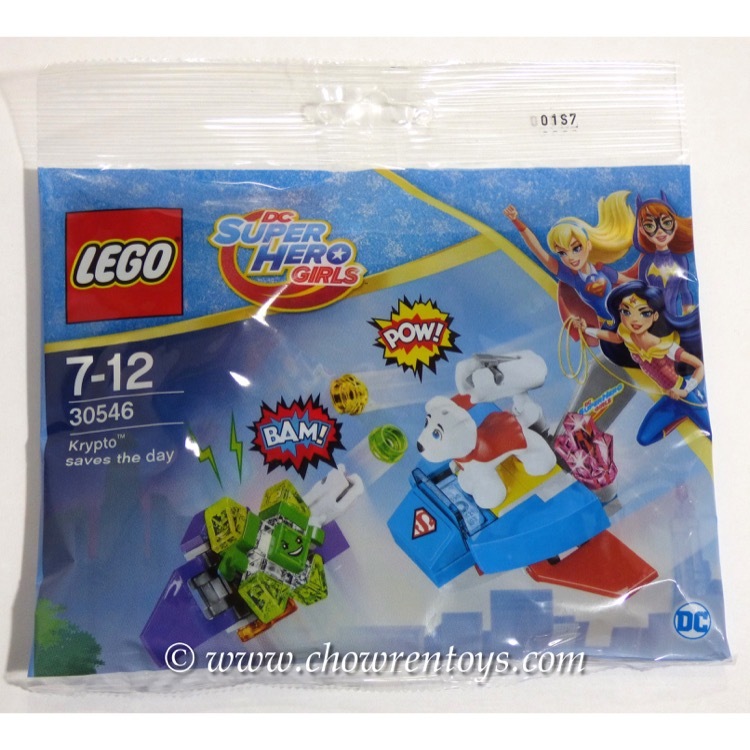 This is a BRAND NEW polybag set of LEGO® Super Hero Girls DC Comics 30546 Krypto Saves the Day from 2017. This set is still factory sealed and the polybag is in very good condition. 55 pieces and no minifigures©.